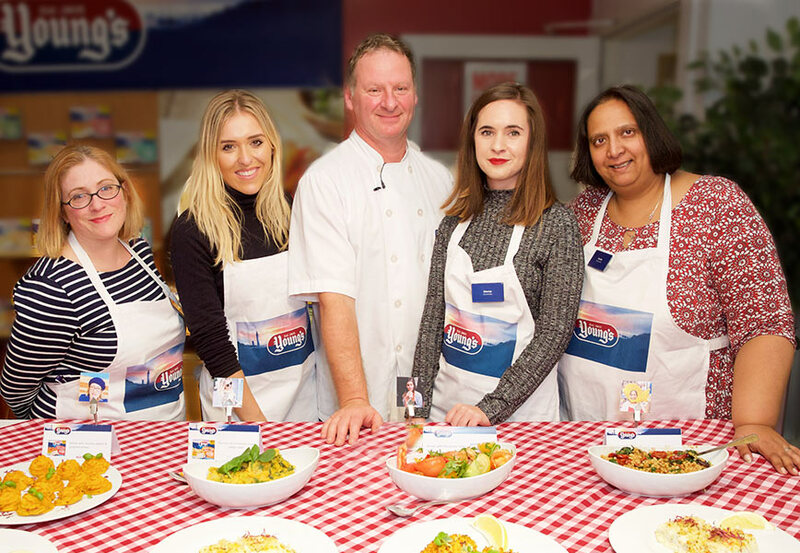 To launch their new Simply Bake range Young’s brought together top food and lifestyle bloggers, tasking them with creating a delicious side dish, which they showcased at the Young’s Simply Bake Off event in London. 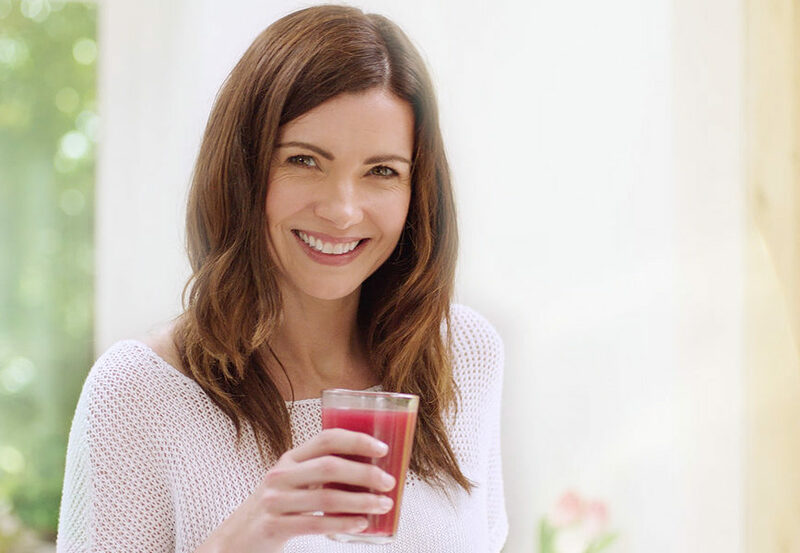 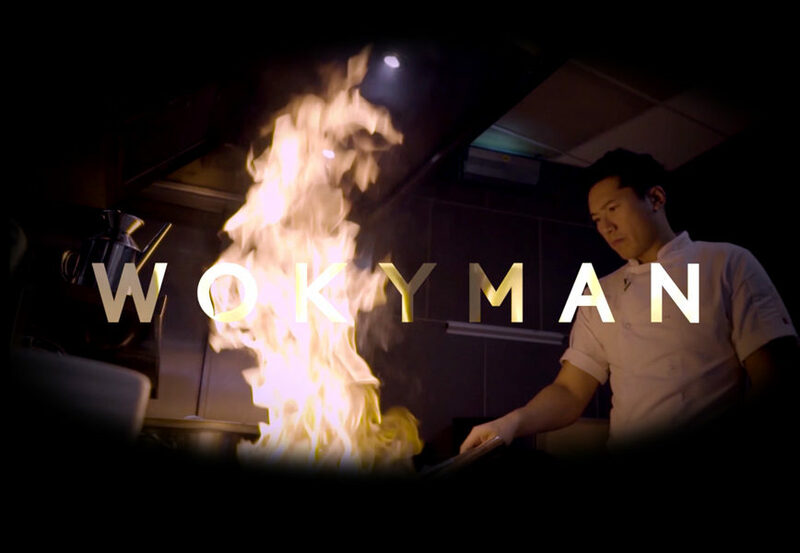 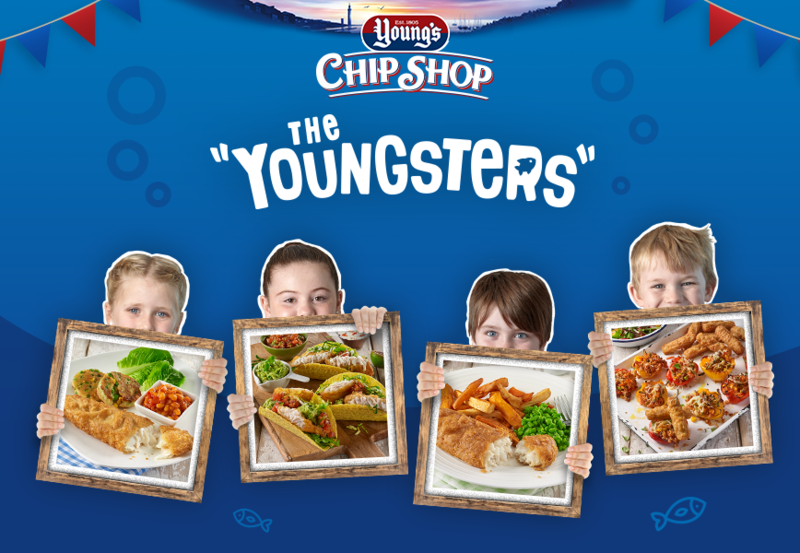 We created five videos at the event showcasing the recipes and instantly shared them through the Young’s Facebook page, driving traffic to a dedicated Simply Bake microsite. 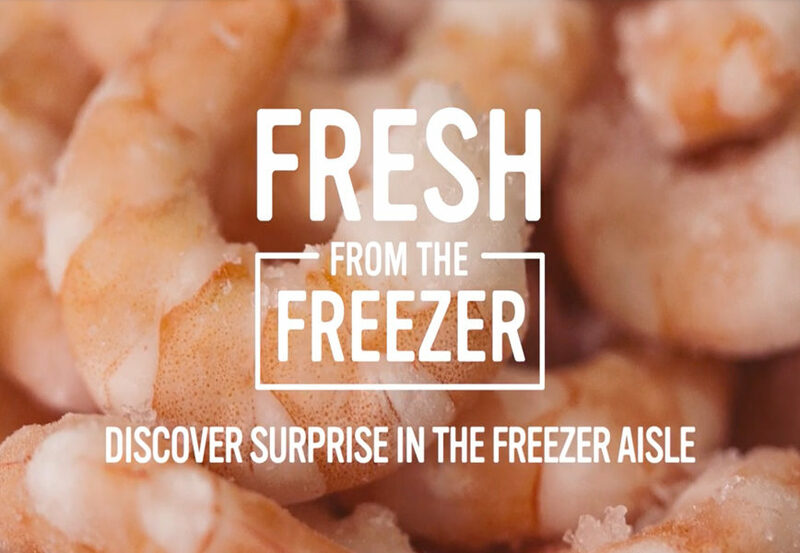 The responsive microsite included product information, recipes, videos and the chance for visitors to submit their serving suggestion, giving them the chance to win a voucher to try the product for themselves.